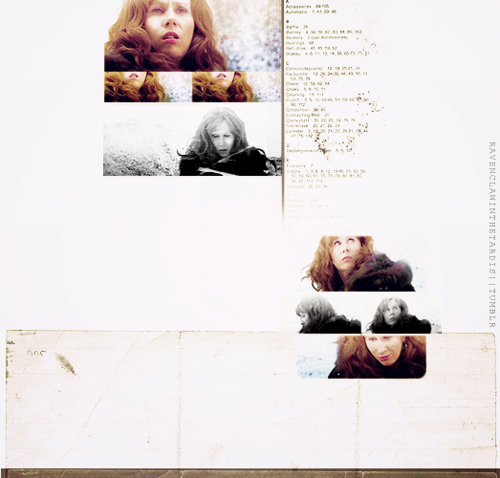 Donna <3. . Wallpaper and background images in the Donna Noble club tagged: donna noble donna doctor who catherine tate companion. 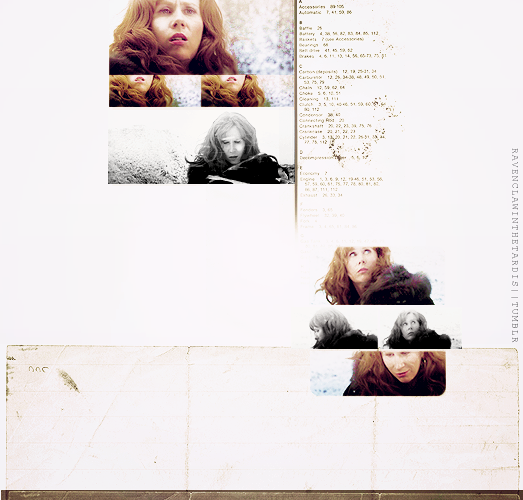 This Donna Noble fan art might contain akhbar, kertas, majalah, tabloid, kain buruk, and muhyiddin.